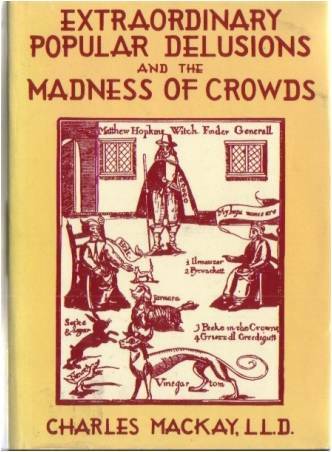 First written in 1841 and now hailed an economic classic, Extraordinary Popular Delusions and the Madness of Crowds, is a smart book for every investor to read. This book is not aimed at blindly dampening optimism and opportunity; rather, it tries to ensure optimism is based on opportunity anchored in true, rational value – and not in group-mania. That is a priceless lesson for any age. Previous PostThe true size of Africa. Click the image.